With the right training and support, even the newest staff member can convert calls to customers. 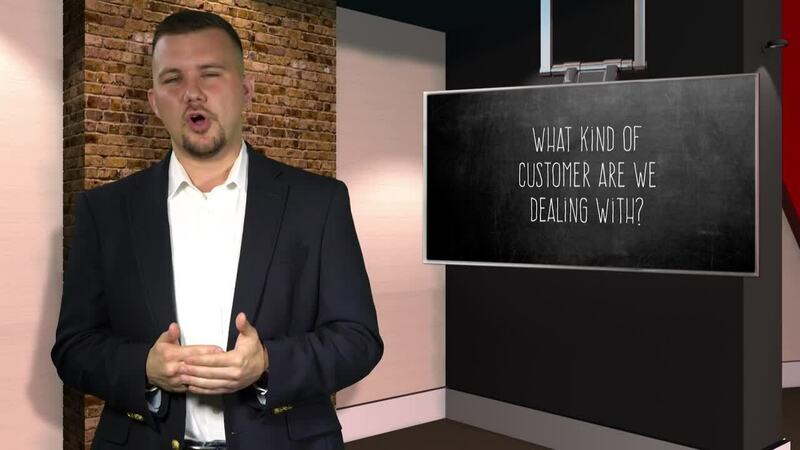 All clients receive free access to our collection of trainings, webinars, and assessments to help your dealership convert more calls to customers. 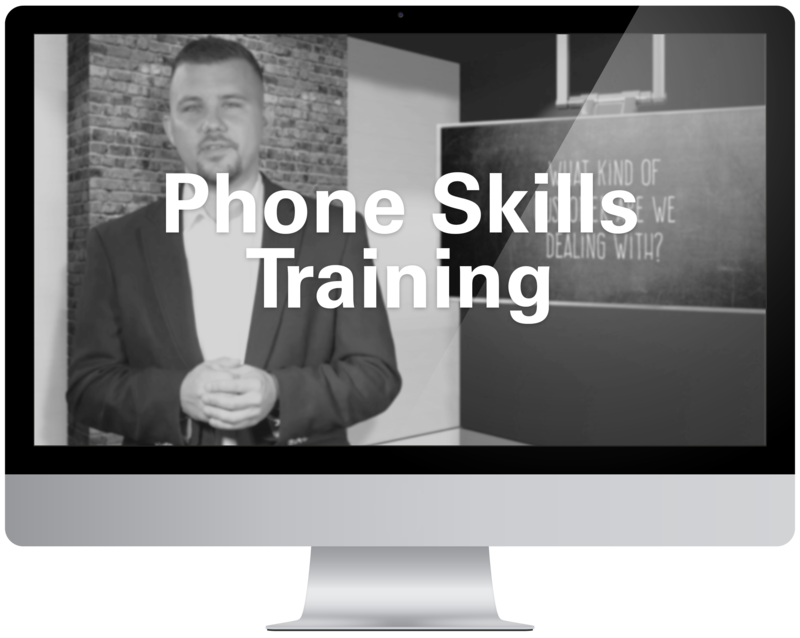 CallRevu’s phone training experts cover a mastery of phone skills. 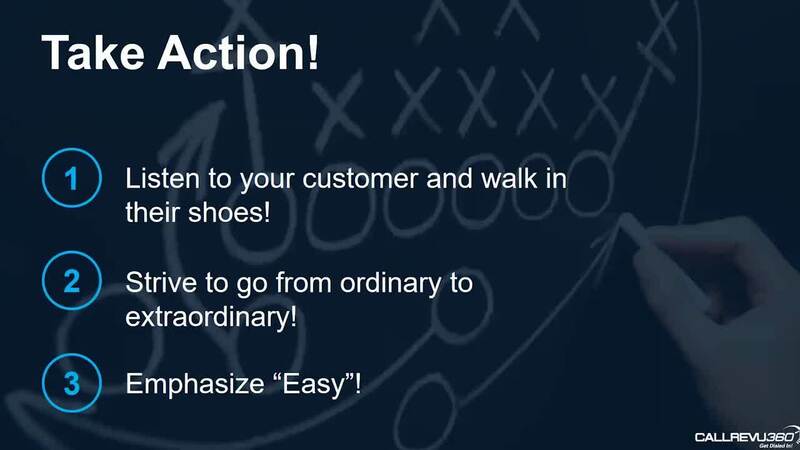 Live webinars are available and ready for when you are! Get instant insight into your dealership&apos;s phones by scheduling a free call assessment with a CallRevu expert. We will secret-shop your dealership and build and present a full report on missed opportunities, system errors, and more.